So I made a little mistake when I posted the reminder about the giveaway. I made the entire sentence the same color as the link. So some giveaway entrants left posts at the bottom of this post, and others left their comment at the bottom of this post. Sorry! Because of my error, I will giveaway a pattern free to one from each post. 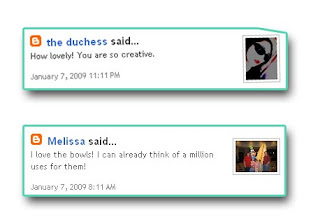 Congrats to The Duchess and Melissa! Please email me at erinschlosser (at) schlosserdesigns (dot) com and I'll send you a coupon for a free download from my store. For those that didn't win, you can go to the link here to purchase the pattern! Wow! I feel so lucky! Thanks a bunch!